Thinking of setting up a workplace wellness program for your company? Many businesses, both large and small, have recently begun to improve wellness in the workplace with innovative programs tailored to meet workforce-specific needs. Here are five things to keep in mind as you set up your company’s successful wellness program, along with helpful, real-world advice from the successful Marimn workplace wellness program. It’s no use starting up a corporate wellness program if your employees don’t want one. Even if your human resources department is super excited about setting up a wellness in the workplace program, you’ll still want to survey your employees and determine their level of interest before you do any planning work. Case study: In addition to determining employee interest before you initially set up your corporate wellness program, we recommend you perform ongoing interest-level assessments. To get this done at Marimn Health, we formed an Employee Wellness Committee that meets regularly to discuss new challenges and programs that will address the needs of all the various departments and employees. Famous writers say that writing a great novel requires knowing where the book starts and ends before you write a single word. Programs for wellness in the workplace are similar: before you begin setting up details, you must know your intended outcome. Outcomes can be things like lowered healthcare premiums companywide, reduced absenteeism, or a stronger corporate culture. Only you know what’s most important to your company. Case study: Since healthcare is our #1 goal at Marimn Health, we focused on a cultural change. Our intended outcome was to promote healthy habits at work and at home, so we could empower our employees to live their best life, have more fun, and become more connected with our entire tribal community. There’s no such thing as a one-size-fits-all program for wellness in the workplace. Anyone who tells you anything different is trying to sell you something. As you design your wellness offering, determine the most important programs for your staff members. For instance, if none of your employees smoke, you can skip planning a tobacco cessation program.  Case study: The large staff at Marimn Health not only holds a wide range of interests and program needs, each department also has very different schedules. Administrative staff have a more flexible schedule than patient care staff, and the wellness center staff spend all day, every day in the gym or pools. 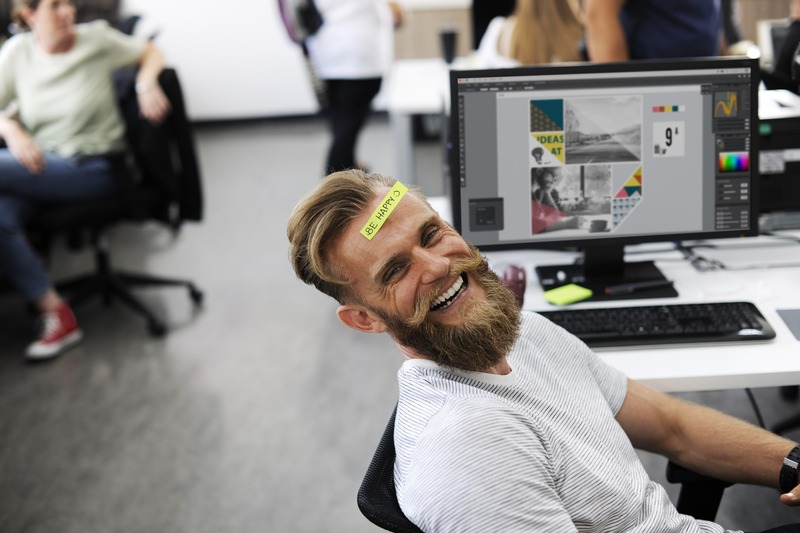 We quickly discovered that customizing our offerings took time and effort, which is why we developed the collaborative, cross-departmental Employee Wellness Committee. If there’s one thing that business teaches you, it’s that success that can’t be measured doesn’t really exist. Well-planned corporate wellness programs will strive to create and track meaningful data so you know how your wellness in the workplace program is going. Your employees will need to track their individual progress as well. Make sure that the way you list and display goals in public doesn’t shame any of your employees. This means that you should keep all personal goals a secret, and if Janet doesn’t meet her goals for weeks, no one should know about it but her. Case study: Wellness isn’t just about fitness, it’s also about tackling health problems, preventing health issues, and enriching your life through smart financial decisions and great continuing education opportunities. When we started our program six years ago at Marimn Health, we quickly discovered that each employee had different goals. To meet everyone’s needs, we created a mix-and-match program that empowers employees to choose their own larger goals each year. We also offer miniature monthly challenges that improve health and wellness for everyone by promoting healthy habits such as cooking with more vegetables or drinking more water. At our program, employees can easily view their own progress year over year, but their information is kept secret from the general staff. We all know that the worst time to go to the gym is in January because that’s when most people are starting their New Years’ resolutions. By February, however, the gyms are less crowded because most people give up on their personal fitness goals quickly. Avoid dropouts from your workplace wellness program by providing ongoing activities and regular check-ins that keep your employees on track. Fitness coaches and nutrition counselors can help motivate your staff for the long run. Case study: At Marimn Health, we found that providing ongoing motivation through small, monthly challenges helps keep employees involved in the wellness in the workplace program throughout the year. We also discovered that frequent health screenings showed progress, but were too cumbersome for employees to keep up with. In our experience, it’s best to offer once-a-year health screenings combined with monthly self-directed health challenges, but we also make sure to offer a sympathetic ear when people need to talk to us about their health plans. Even though your employees said they were interested in a workplace wellness program, they may be reluctant to take time out from their packed workdays to participate in the program once it’s set up. Motivate your staff with incentive programs, reduced health premium costs, shared success stories, and volunteer role models from senior management who promote a team participation atmosphere. One way to start off your program strong is to provide your employees with membership to a local fitness center. Near Plummer? Consider the award-winning fitness facilities at Marimn Health, which includes bike and watercraft rentals, an aquatics center and full-size gym, cardio equipment, and a running track. Contact the Marimn Health Wellness Center offices to discuss corporate packages for Wellness Center memberships at your company.